SKU: PJP_LOL_PS. 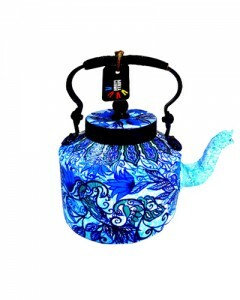 Category: Collectibles. 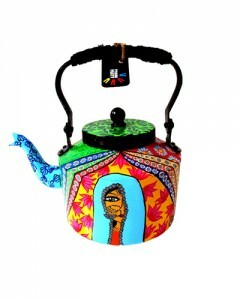 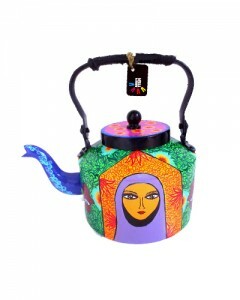 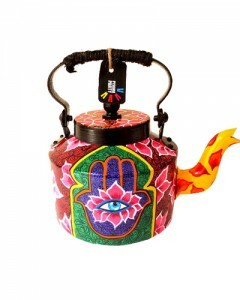 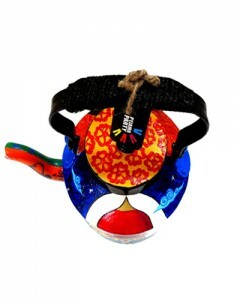 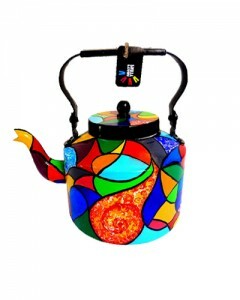 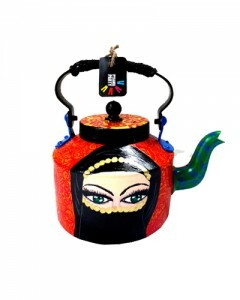 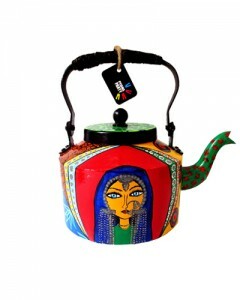 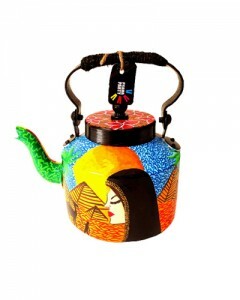 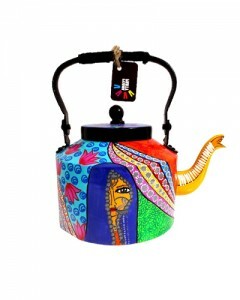 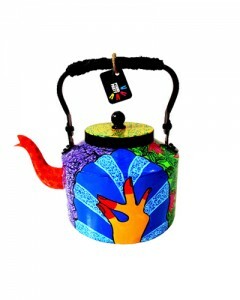 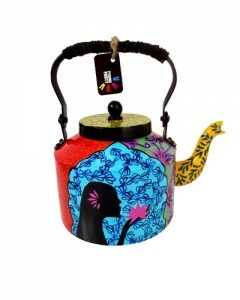 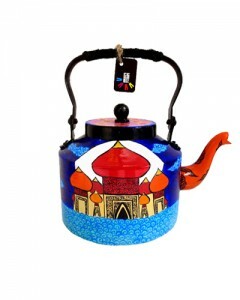 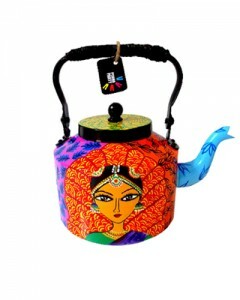 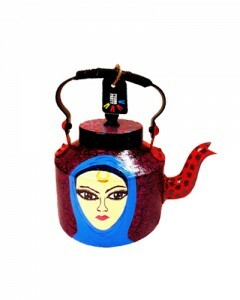 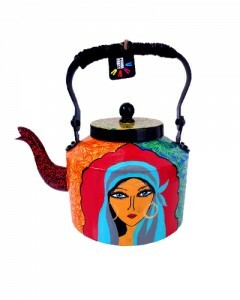 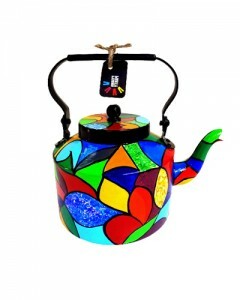 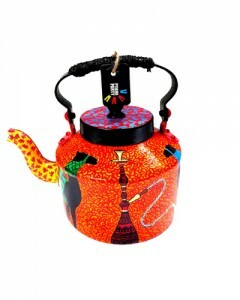 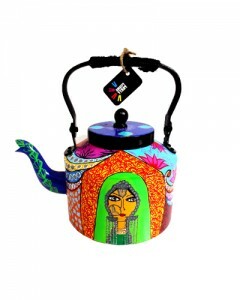 Tags: colourful, handpainted, lamps, moodlighting, quirky, tablelamps.